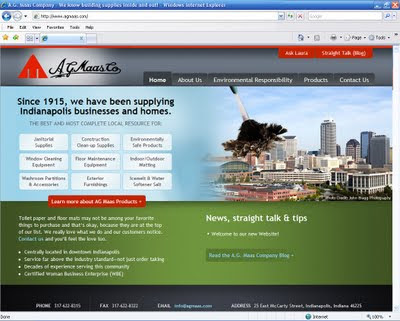 TBH Creative was hired to redesign and refocus a new web site for The A.G. Maas Company. The web site focuses on the various products they offer and high level of customer service. Visit the web site to learn more about the A.G. Maas Company. About The A.G. Maas Company The A.G. Maas Company supplies Indianapolis business and home with a wide variety of products including janitorial supplies, environmentally safe products, floor maintenance equipment, exterior furnishings, washroom partitions and accessories, and more. Albert G. Maas established this company by selling cleaning supplies from a horse-drawn cart on the streets of downtown Indianapolis. 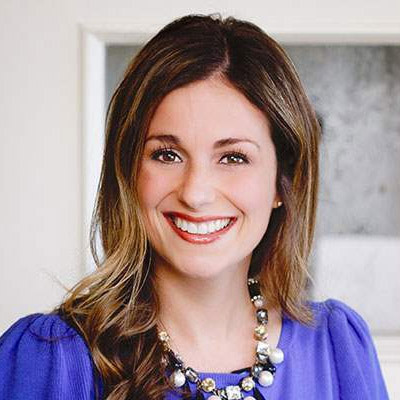 Laura Mohlenhoff is The A.G. Maas Company’s current owner, and the two previous owners were her mother, Linda Lytle Mohlenhoff, and her grandfather, John Lytle. They have been a corporate citizen of Indianapolis for nearly 100 years and are proud to be a part of your community. To learn more about TBH Creative's Indianapolis web design services, contact us today and tell us about your online needs. We'll develop a proposal and recommendations for your company needs and budget.